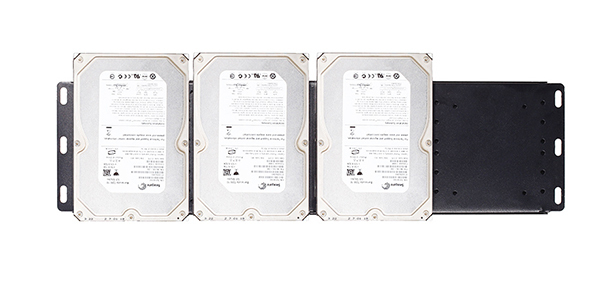 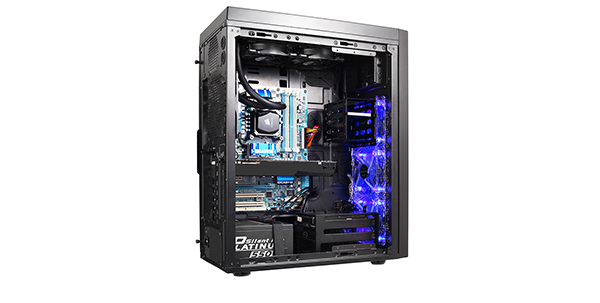 Experience the simple-powerful next generation of chassis design! 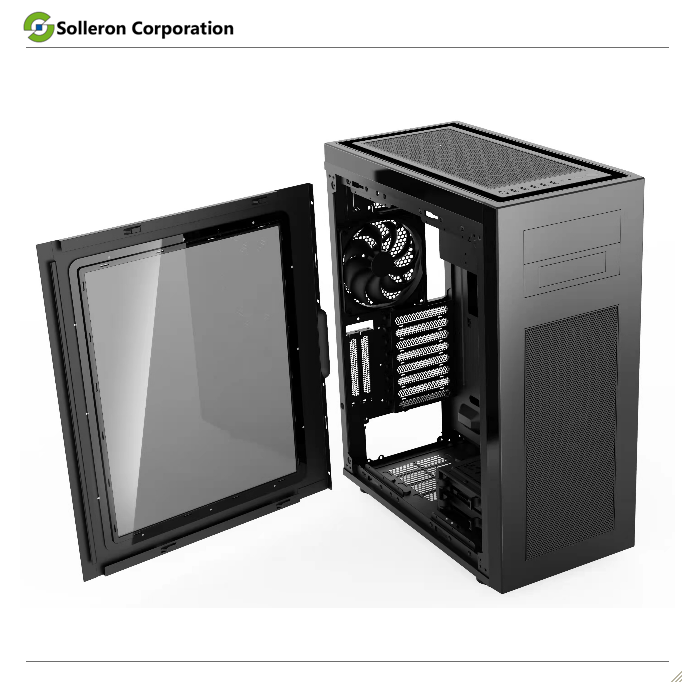 Solleron has introduced a new concept for more versatility and adaptability to any configuration. 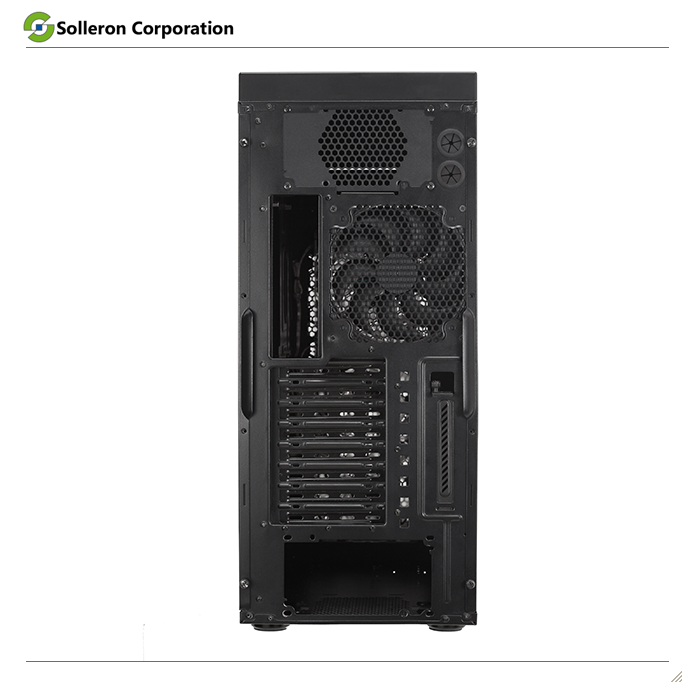 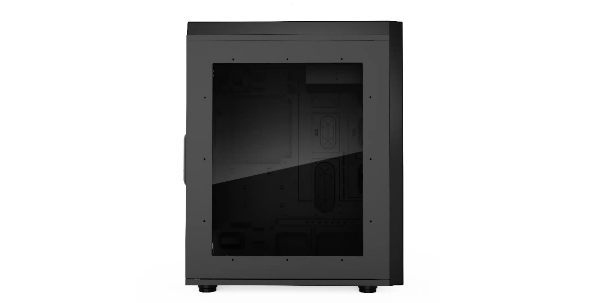 The SR-818 full-tower ATX case gives PC enthusiasts flexible installation options and seamless operation. 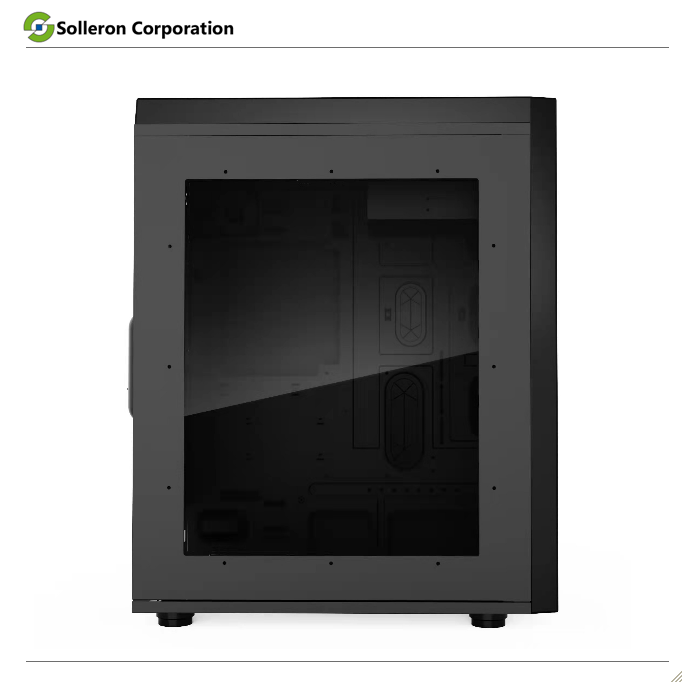 Users can keep their systems cool by aseembling the chassis for superior liquid cooling or superb airflow. 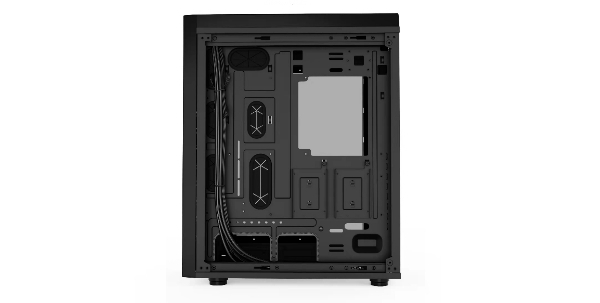 This new chassis is the ultimate high end chassis suitable for any type of PC enthusiast – no matter liquid cooling or extreme airflow. 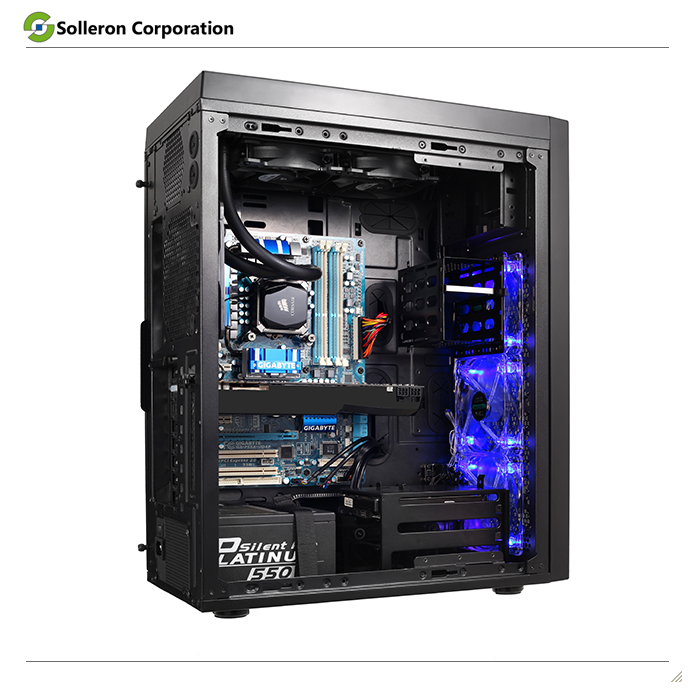 ● Highly effective cooling system for best cooling. 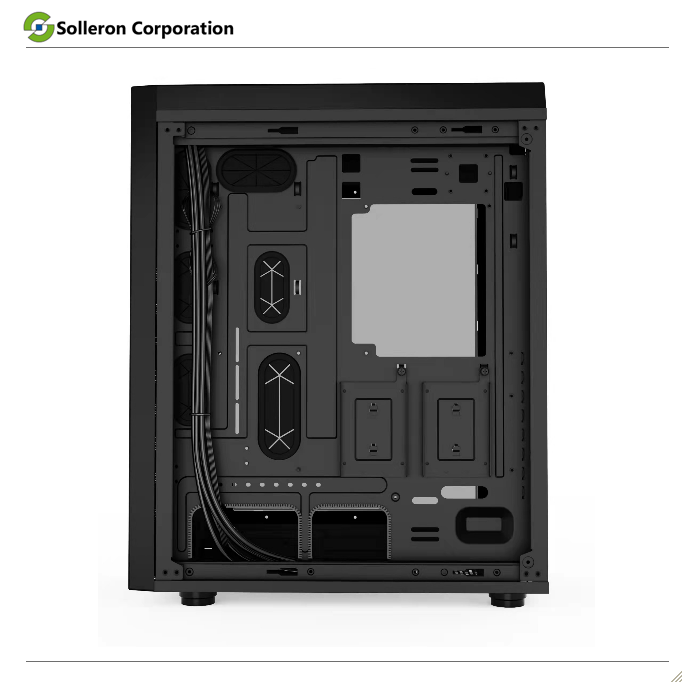 ● Excellent water cooling support with space for up to 2 radiators simultaneously. 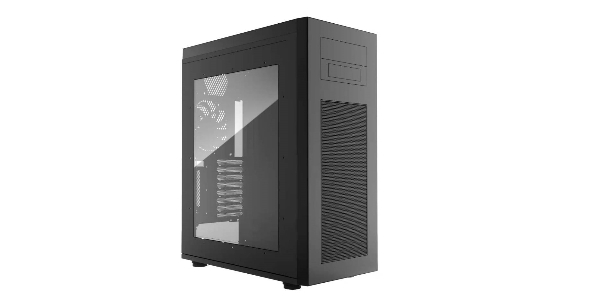 ● All intakes (top and front) feature removable dust filters providing a dust-free interior. 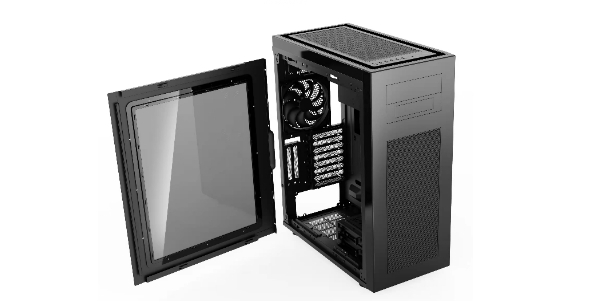 ● Featuring acrylic window side panel to show off your set up in style. 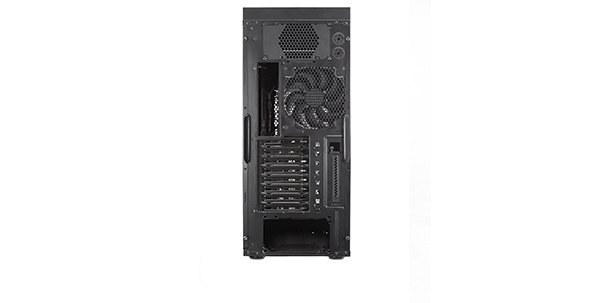 ● 8 + 1 expansion slots that allows for multiple GPU setups. 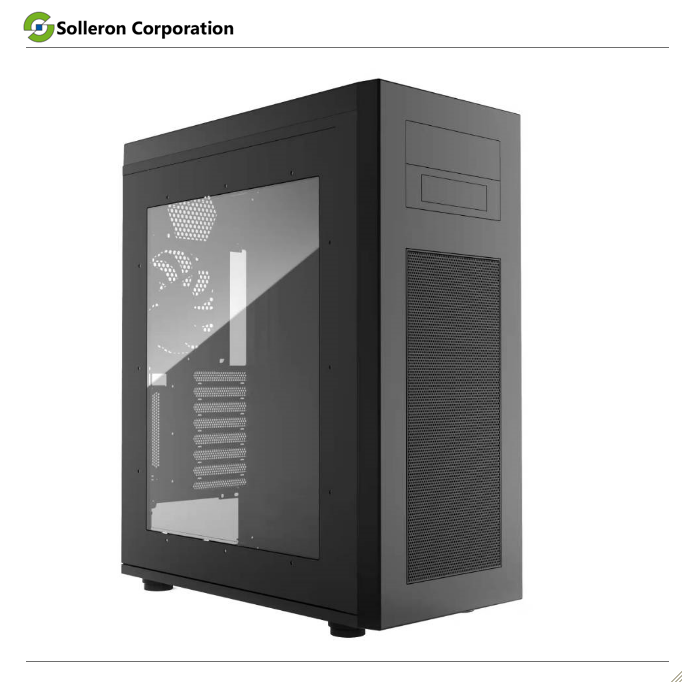 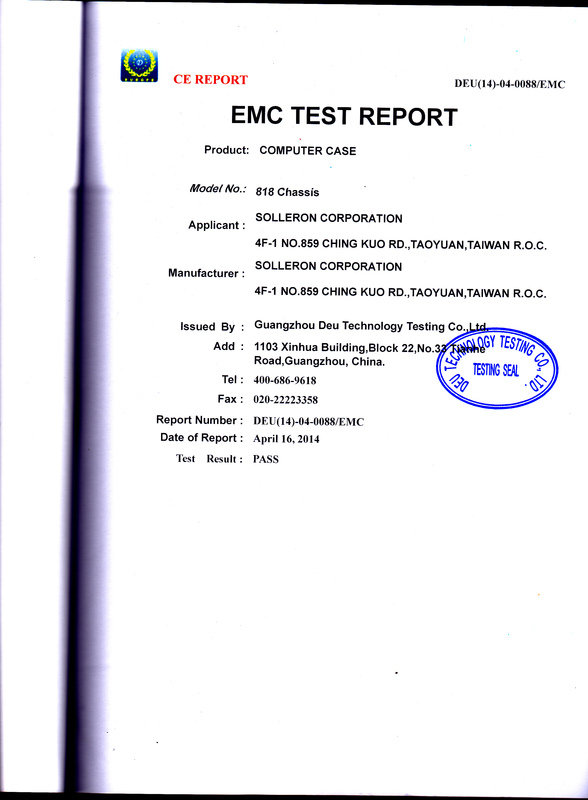 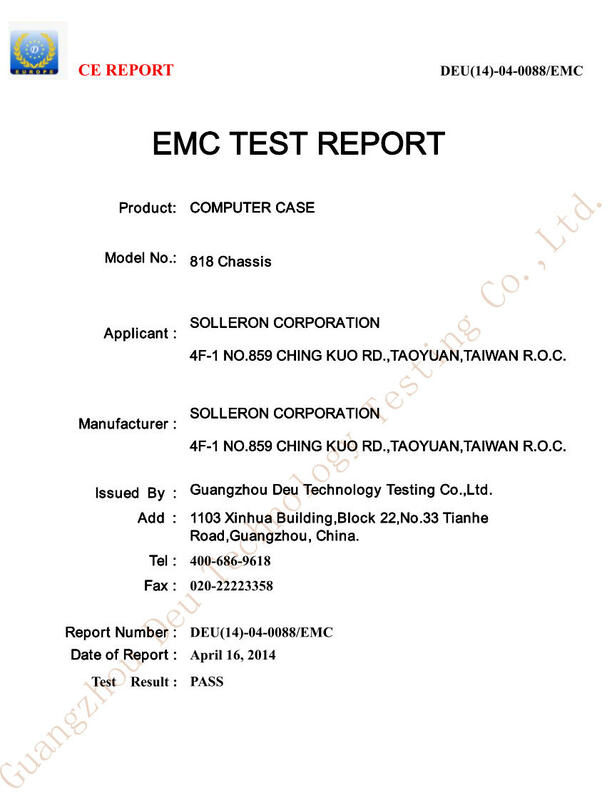 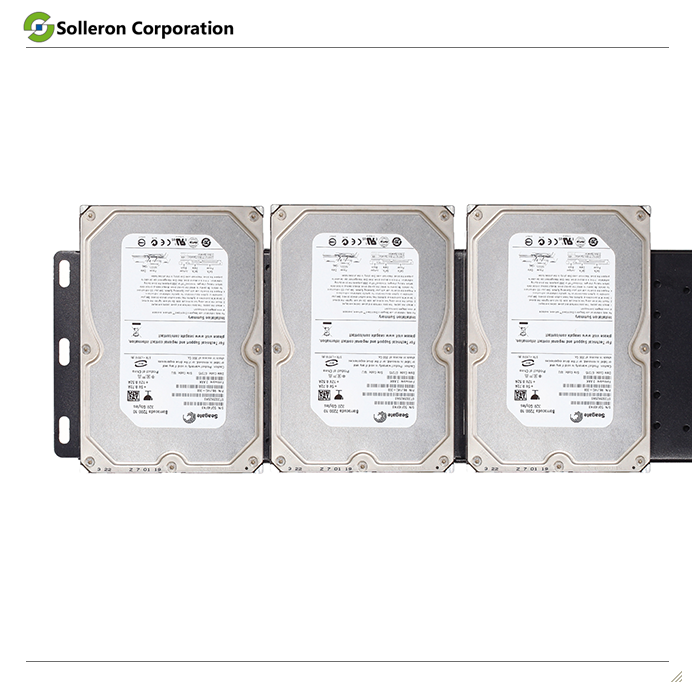 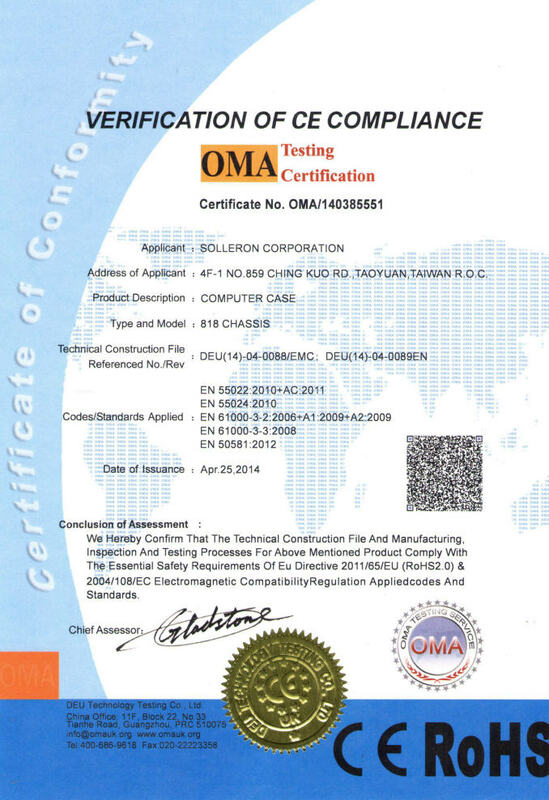 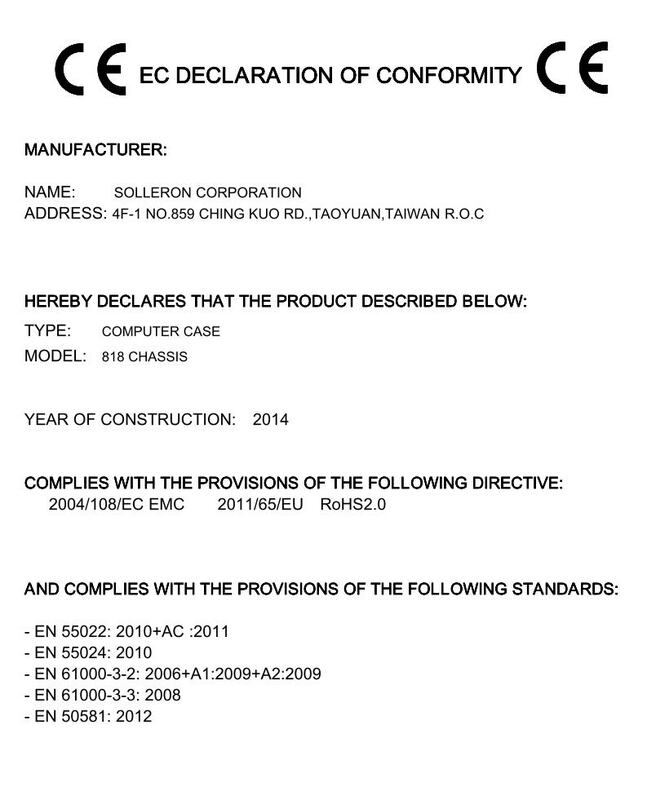 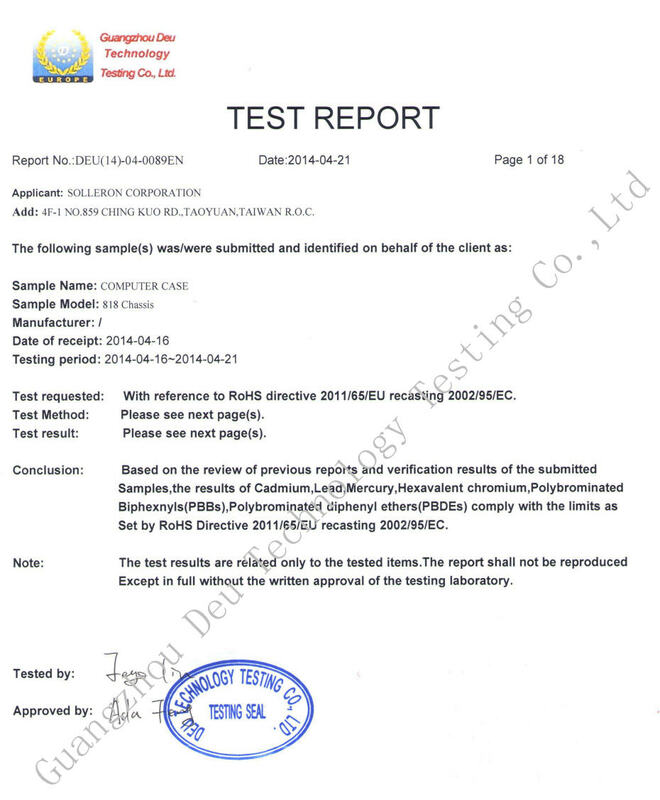 ©2015 SOLLERON Corporation Co., Ltd. All rights reserved.